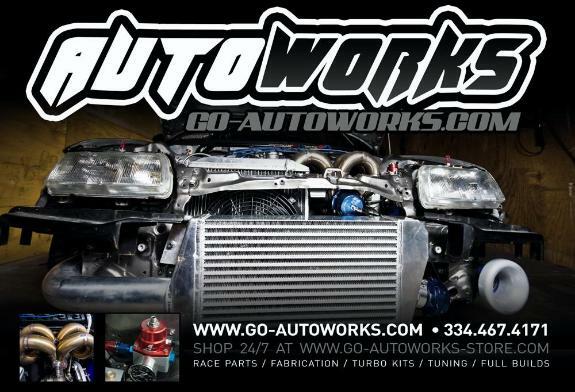 Welcome to GO-AUTOWORKS.COM, your #1 source for import performance, forced induction components, turbo kits, custom fabrication, build components and much much more! Here at GO-AUTOWORKS, we are dedicated to coninuously bringing our customers the absolute best in products and services!Let us assist you in building the high performance vehicle of your dreams. Our line of GO-AUTOWORKS turbo systems are each designed, developed and tested here in house to assure that our end customers receive only the best products at the best prices. 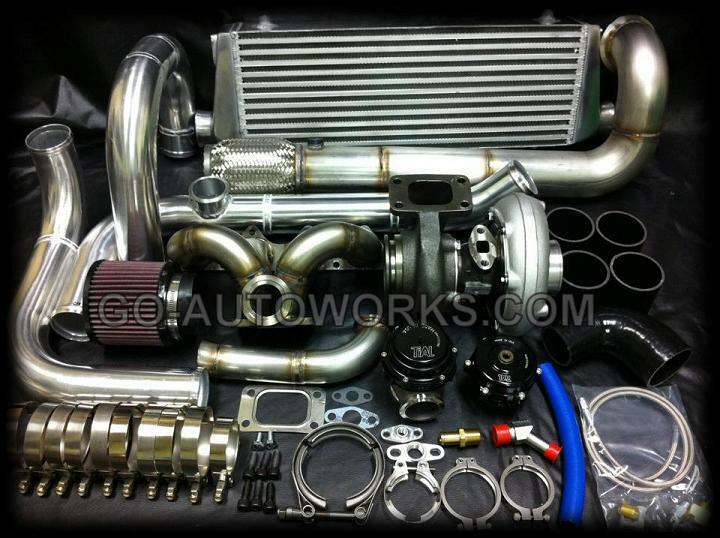 GO-AUTOWORKS is where great quality , excellent service, and proven performance intersect! Whether your building a mild street car, weekend warrior or drag car; we've got the products you need!